Dr. Kelly Motadel joined the VCC team in 2002 because she was looking for an environment to care for the underserved, and was also impressed with VCC as a health organization. Prior to coming to work at VCC, Dr. Motadel was a Clinical Instructor at Central California Faculty Medical Group (CCFMG) and the Pediatric Chief Resident at UCSF at Fresno. In addition to being a practicing pediatrician for VCC, she is also our Chief Medical Officer. With a Masters degree in Public Health, in addition to over a decade of clinical experience as a pediatrician, Dr. Motadel constantly strives to make VCC a pillar of health care quality and knowledge in North San Diego County. 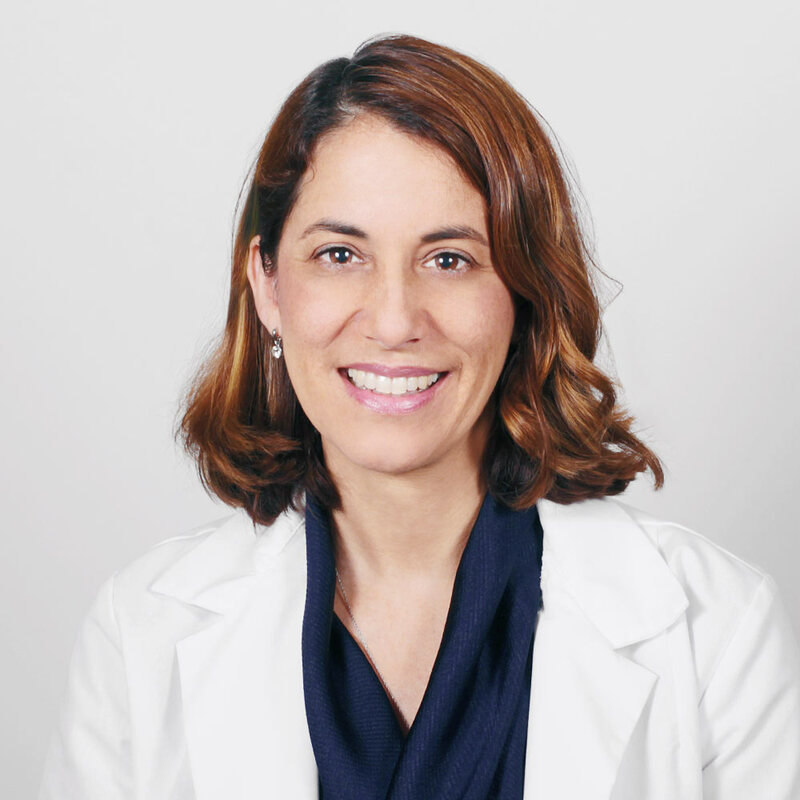 As Chief Medical Officer, Dr. Motadel is committed to providing a reliable place where parents of her patients (and her patients) can go for assistance with their medical needs. In this vein, she’s helped lead the effort to implement Electronic Health Records (EHR), with VCC being one of the first community health centers in San Diego to do so. She’s also mentored numerous medical students, Nurse Practitioner students and residents that have rotated through our facility. Dr. Motadel has wanted to be a doctor since she can remember and loves that she can help set healthy habits for people that will follow them throughout their lives.